Microsoft gives and Microsoft can take away as well. Microsoft had a hard time catching up with Sony last year when both companies released their new gaming consoles. Sony had sold one million units of its console three months before Microsoft but then the Microsoft decided to cut the price by $50 right before the holiday shopping season. They hoped that it would help them to catch up. It did, helping them move over 700,000 Xbox One units over Black Friday, so now they have decided that the price should climb back up again. Microsoft did warn us that it was only reducing the Xbox One price for a limited time when it made the announcement back in November. It was a successful move to increase consumer interest over the holiday season and it paid off. At the time Xbox One with Kinect was being sold for a discounted price of $449 and the model without Kinect was down to $349. 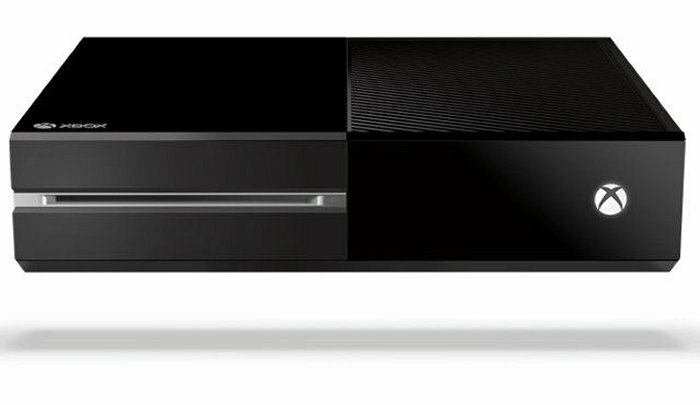 Last year Microsoft also had to unbundle Kinect from Xbox One in an effort to drive up sales. So today both models of the Xbox One are being sold for the original retail price, the console with Kinect will cost you $499 and $399 without Kinect.